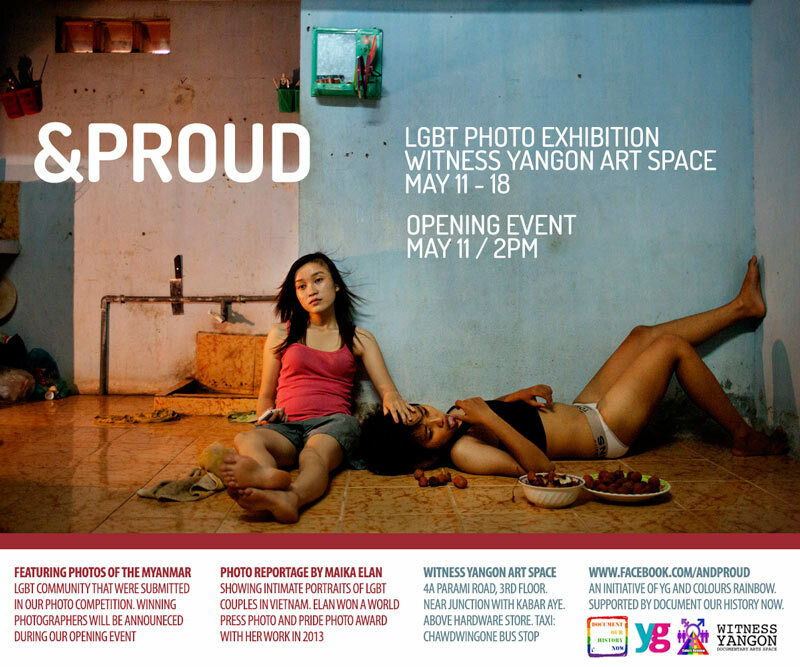 &PROUD organises a yearly LGBT photo exhibition and competition in May, to coincide with the International Day Against Homophobia and Transphobia (IDAHOT). 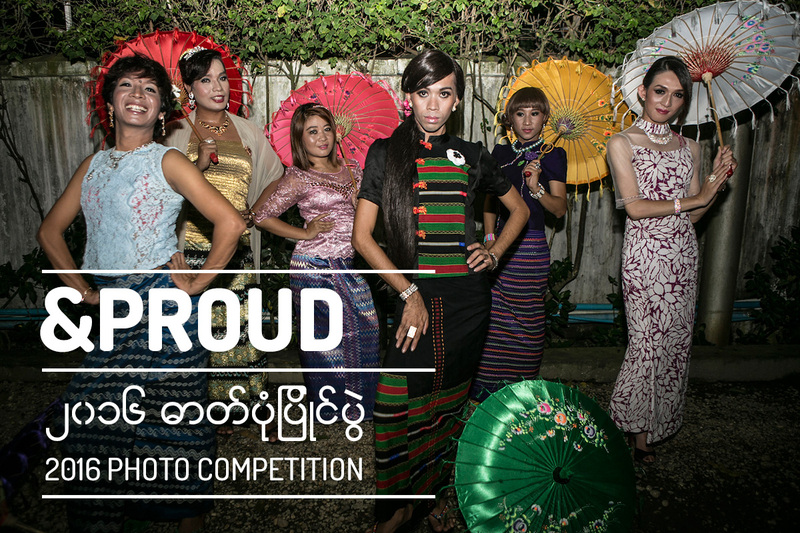 Since 2014, the yearly photo competition has invited amateur and professional photographers with work on the Myanmar LGBT community to send in their photos for the competition and exhibition. Since 2o16, we've also had a selfie competition. 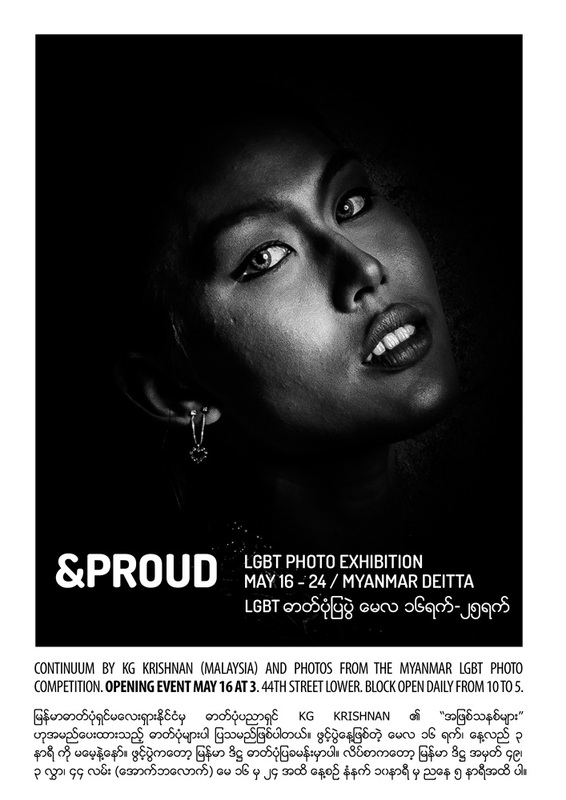 The photos from the competition are exhibited at a gallery in Yangon, alongside the works of a leading Southeast Asian photographer with photos on the queer community. The 2019 photo expo has not been planned yet.